Need a Small Engine Tune Up for your power tools or lawn equipment? After a summer of lots of engine time or start-ups and a season of dormancy, make sure your small engines are tuned up and running in top condition ahead of Spring. Southwest Outdoor Center (Farmers Coop Mena, AR) specializes in small engine sales and service. 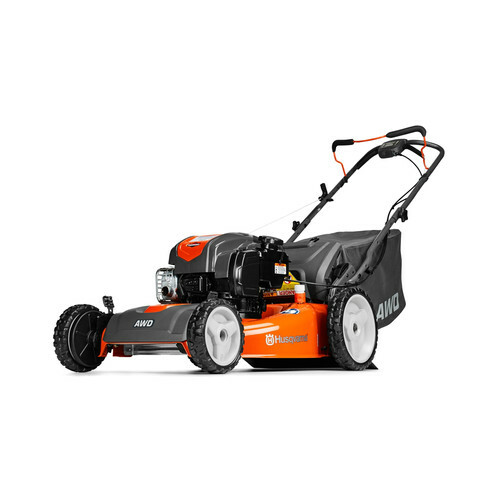 We stock original equipment parts and offer service to most any brand mower, chainsaw, trimmers and much more. Southwest Outdoor Center has expert mechanics at our service desk to help you. Visit Farmers Coop Southwest Outdoor Center today for all of your small engine parts and services! Our service department can help you find your next new power tool, locate a part, or help you with a repair. This entry was posted on Monday, February 11th, 2019 at 9:46 am	and is filed under Hardware, News & Updates. You can follow any responses to this entry through the RSS 2.0 feed. Both comments and pings are currently closed.